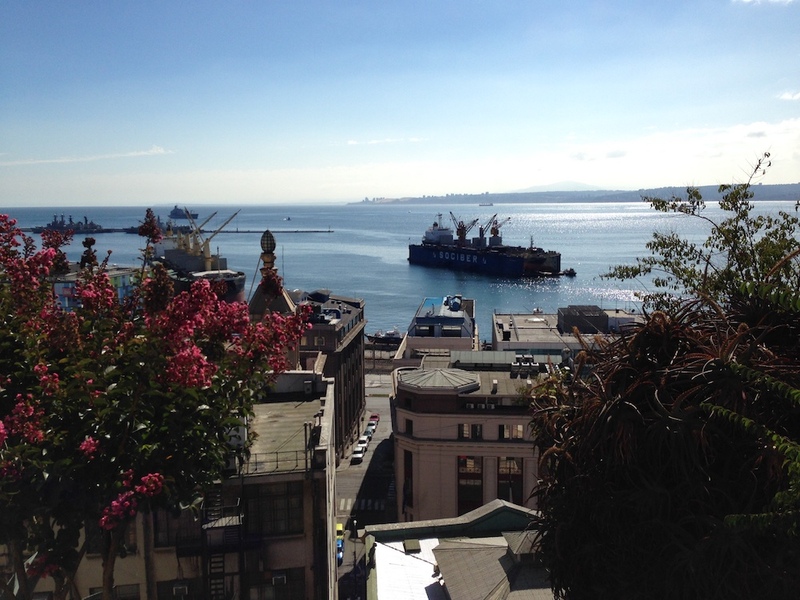 Early Saturday morning, I woke up for my day trip to the beautiful Valparaiso and Viña del Mar. Included with me were three other volunteers from the UK and two program staff. We all met and set off for the car ride to the enchanted city. When we arrived, the first thing we did was take a boat ride around the city. 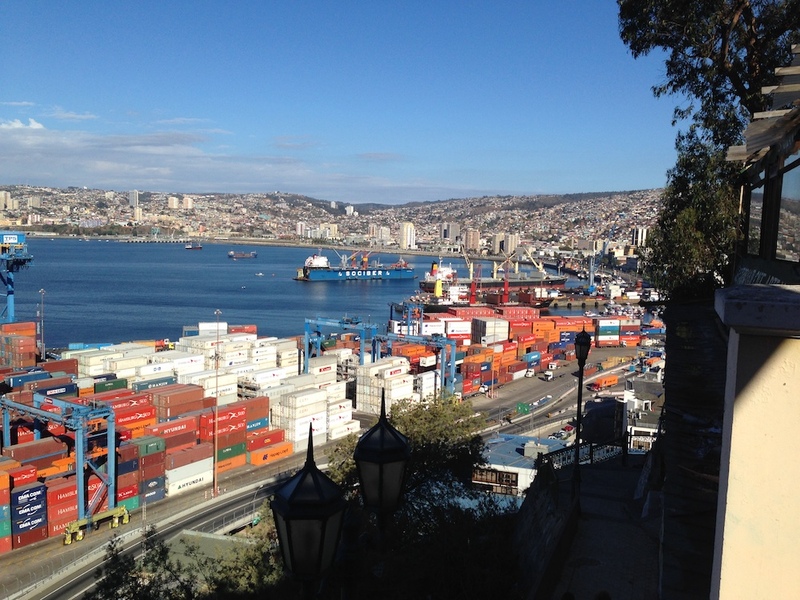 I saw all of the ports where they docked cargo and imports into the city; also seals and other wildlife. It was so beautiful—the atmosphere, weather and vivid colors, what more could you want for a Saturday? After the boat ride and the sailor playing Bob Marley to get us in the relaxing mood, we docked and headed to the mountain top via a little, old, rickety rail. This train is several hundred years old and has survived many earthquakes in the region, however it still manages to work efficiently. 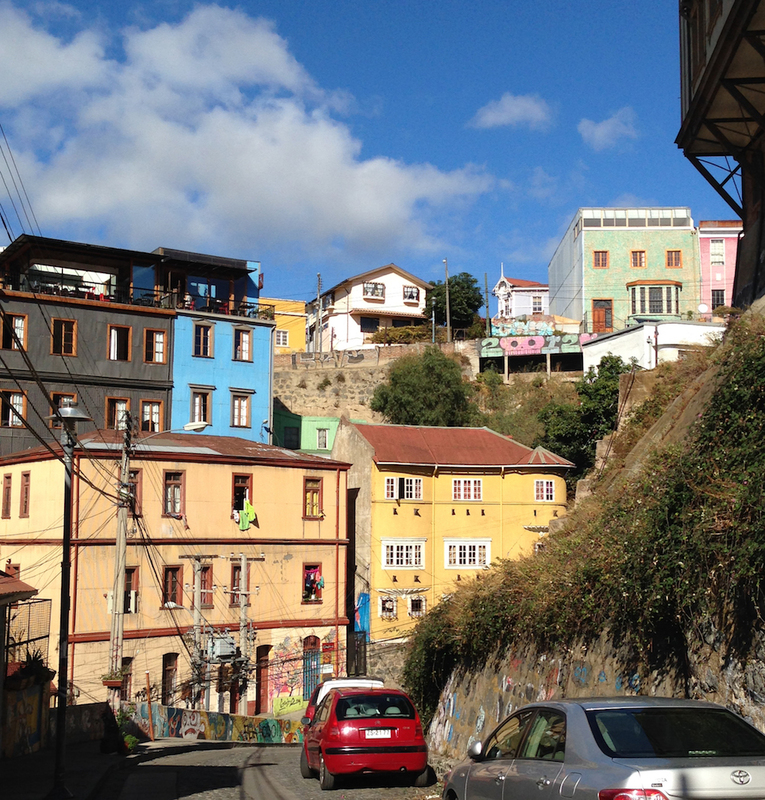 When we arrived at the top of the mountain you could see the entire city, which was captivating. We continued to walk throughout the town, learning all about the city's history and present state. 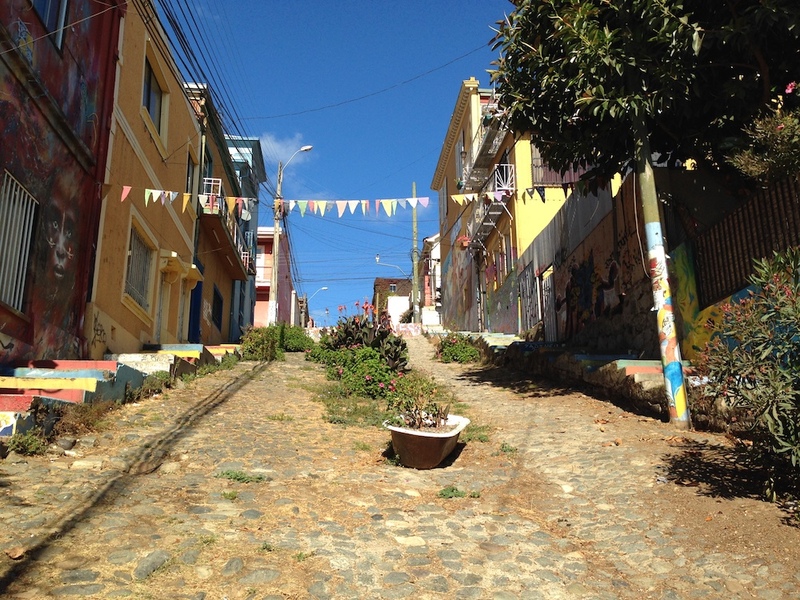 The streets could be very steep at some points and felt like a gym work out. At one point, another volunteer and I stopped and agreed, "Sheesh, this feels like that button on the treadmill that says "hill" that you try NOT to press too much!" After the boat ride and walking tour, we settled to have dinner at a local restaurant. The food was really delicious—different types of fish, seafood and spices from the sea that I had never tried before. Mixed drinks and desserts were also a plus. Bellies full and smiles big, we ventured off to Vina del Mar, which isn't too far from Valparaiso. We took a moment to relish in the sun before sunset and enjoyed the activities on the boardwalk, including a very talented puppet master show. Before we left, we climbed over the high rocks of Vina del Mar—took some fun pictures, saw some adventurous sand surfers and then headed back to the car. It was such a fun day, filled with laughs, fun, food and beautiful scenery—I wish every Saturday could be this marvelous and complete.